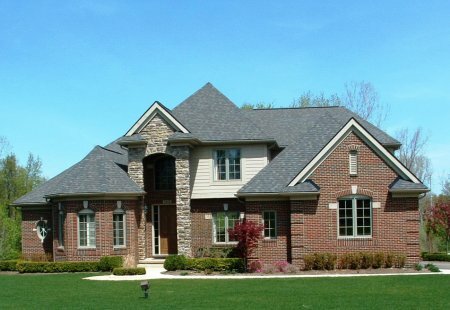 Steuer & Associates is Farmington Hills MI's premier home builder and has over 30 years of experience building new construction homes for homeowners like you. 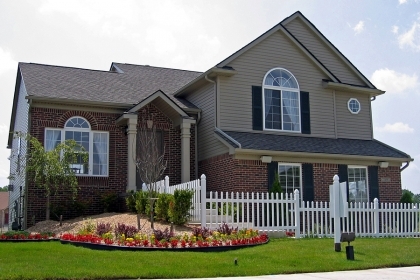 Our award-winning homes offer excellent design, construction quality, location and value. 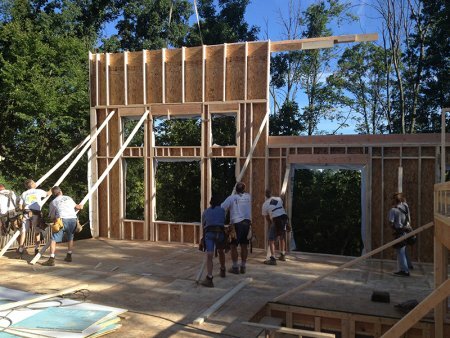 At Steuer & Associates, we have cultivated a distinguished team of dedicated professionals and skilled craftsmen that are intent on creating state-of-the-art homes that enhance a homeowner's quality of life. 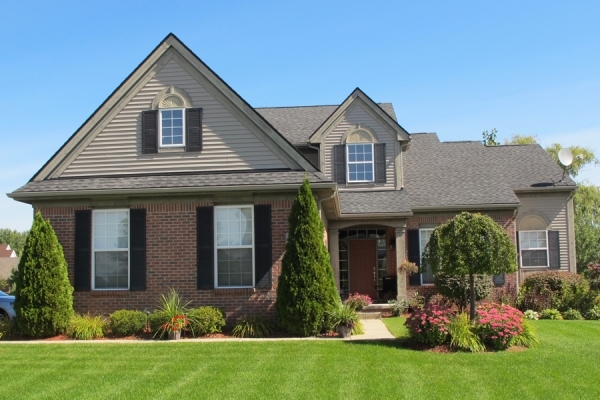 A dedicated builder that has thrived for over thirty years. 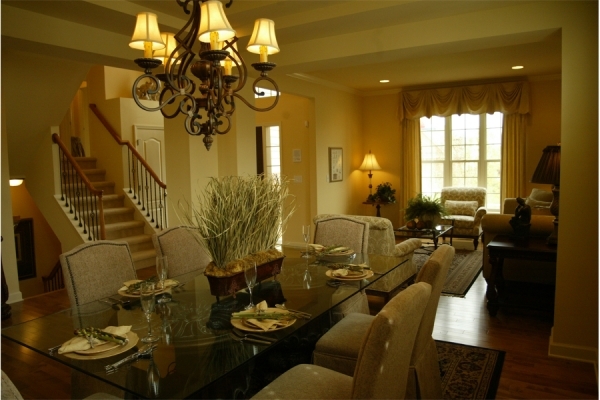 An experienced team of sales consultants, home designers and construction managers. 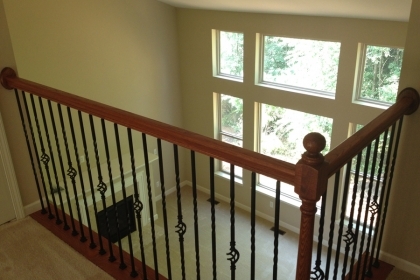 Exceptional service throughout the construction process. State-of-the-art home designs, materials and workmanship. 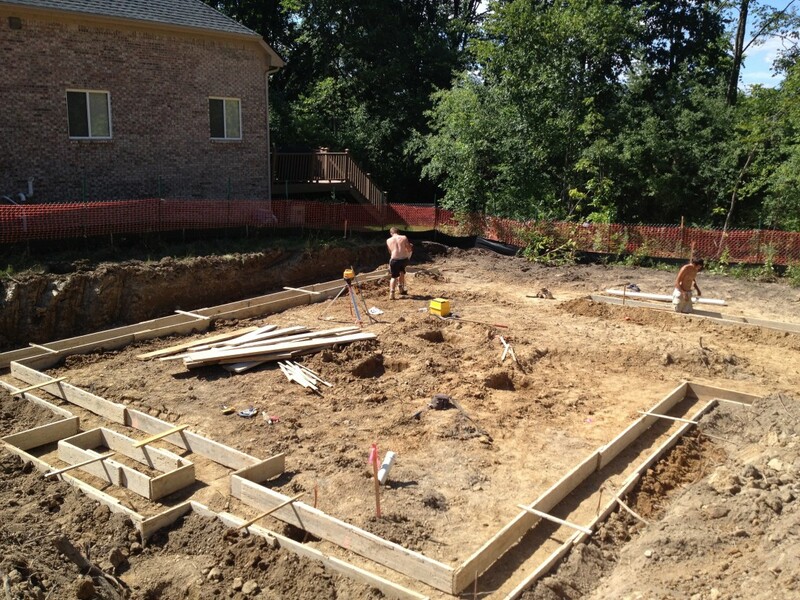 We can build on our property or yours. A Sales Consultant will walk you through each step to specify your dream home. If needed, a Home Designer will customize an existing home plan. 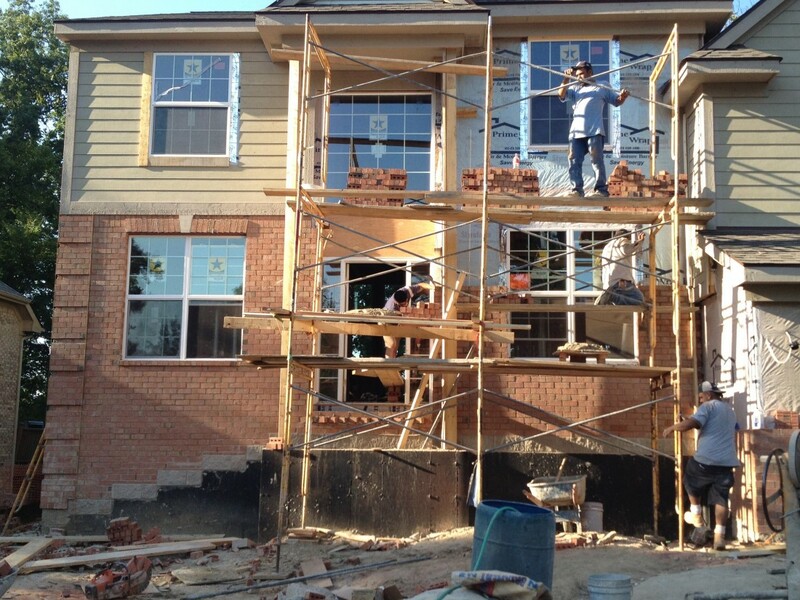 A Construction Manager will oversee the building process and will make sure that your questions are answered. 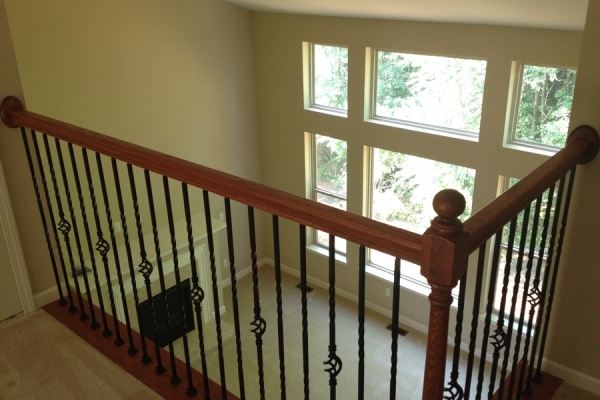 He will ensure that your home meets or exceeds the National Association of Homebuilders Guidelines. When your home is complete, he will tour the home with you to explain how everything works and how to properly maintain it. You can rest assured that each home built by Steuer & Associates is backed by a One Year Builder Warranty. Visit the home site.This step is very important! You need to make sure that it's a community and lot/development where you want to live. Finalize your choices and sign the purchase papers. Once you sign the purchase papers with a small deposit, and complete your loan application with the lender of your choice, we will apply for a building permit to expedite the building process! 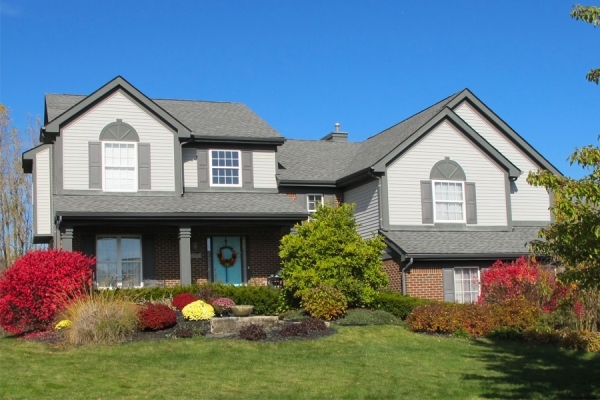 Great WOW factor with a vaulted living room and loft overlook. Expansive master suite, open floor plan. Desmond IV, 2920 sq. ft. 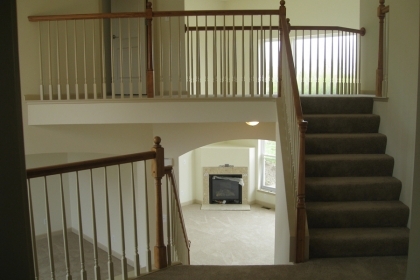 Larger master suite, formal living room, formal dining room, main floor study and drop zone as you enter from the garage, and a bathroom for every bedroom. View more floor plans here! 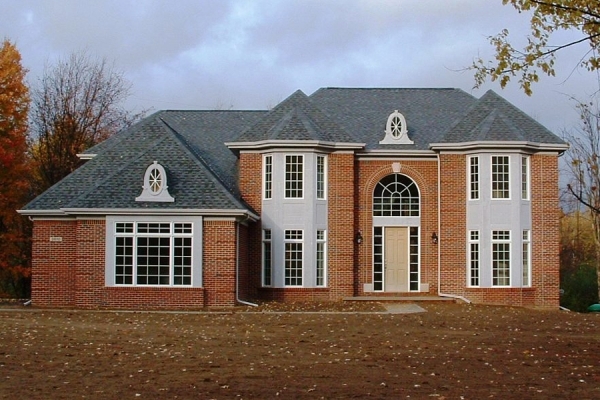 If you are not purchasing with cash, your will need to secure a construction loan. 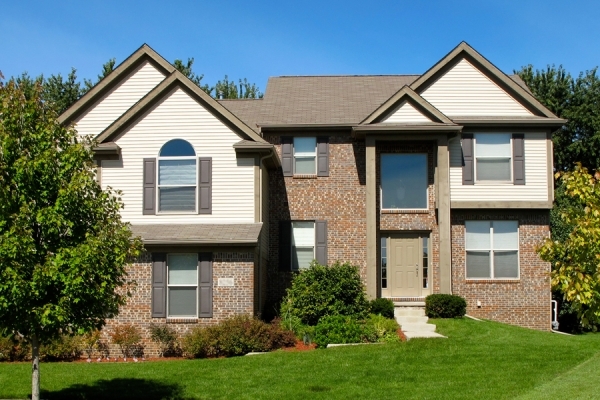 A construction loan differs from a regular mortgage in that it is put in place prior to any construction starting. There are a number of lenders that Steuer & Associates has worked with in the past who provide this type of financing and are familiar with what is involved. View lenders here to learn more about the different programs, rates, and fees available to you. 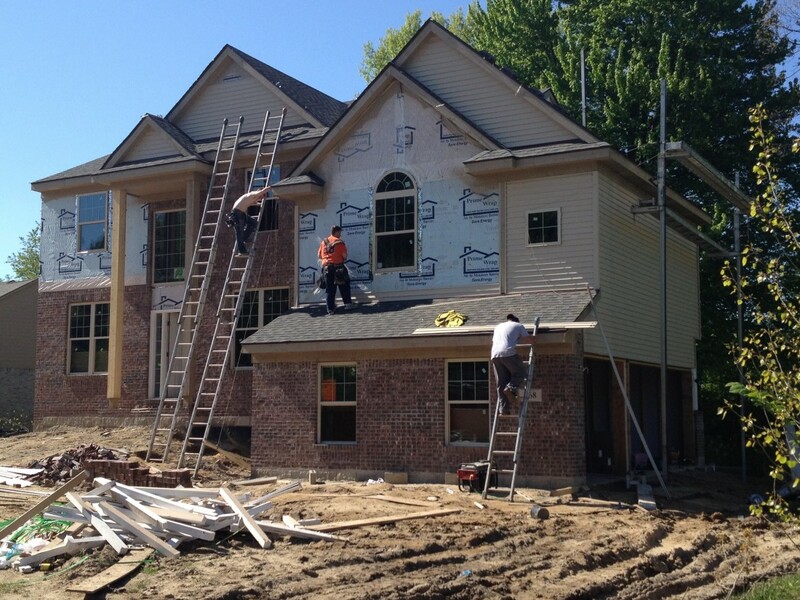 Contact Steuer & Associates today to learn more about our the building process and our communities across Southeast Michigan.